Novelist. 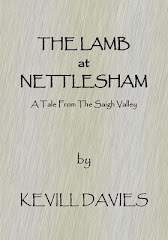 Author of APSARAS and tales from the beautiful Saigh Valley. First person to quantify spiritual values. Let me start with a statement of the existence of a universe, 'u'. I suggest this recognises the duality of the universe as posited by Plato. His 'phenomenal' world is represented by the 'real' term 'u' whilst his 'noumenal' universe, the unknowable part, described by Kant as 'transcendental', can be seen to be represented by the complex term, 'iu'. (±u)² + (±iu)² = 0 Note the coefficients, +1, -1, +i, -i, the fourth roots of one. The statement suggests that the dual universe sums to zero, the absolute nothingness from which it emerged a vindication of Plato's idea. 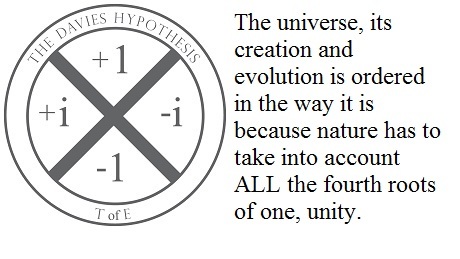 It also is a vindication of the Davies Hypothesis regarding the roots of one, unity. 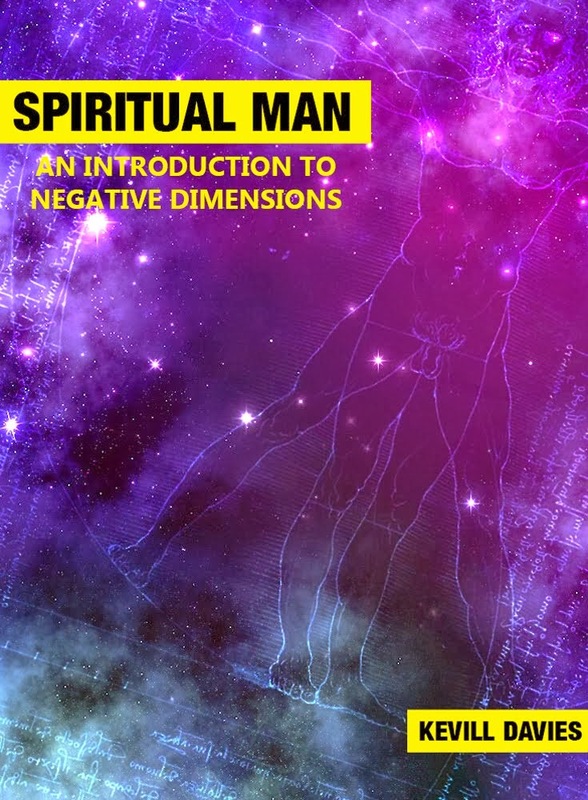 For more details read my book, Spiritual Man: An Introduction to Negative Dimensions (see margin). 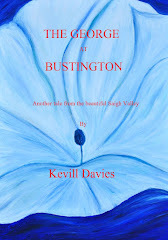 Ebook now available on Amazon. Buy now. For all your professional video needs. 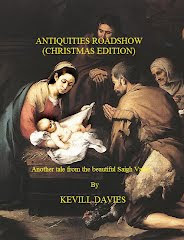 Hello & welcome to the Blog/Web pages of Kevill Davies, author of international best seller, 'APSARAS'. 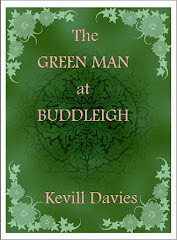 Information on all the books written by the author can be found plus links to the author's Manchester City blogsite and his website. This is being constructed to include travelogues and details of the mini golf games I have invented: 2-Ball Golf and Titan. Author and inventor. A graduate with previous experience as a weapon maker, publican, hotelier. Born in Gorton, Manchester.